***Disclosure-I was invited to an advanced screening of this movie. All opinions stated are my own based on my personal experience. I have a lot of respect for those who put their lives at risk everyday to save others lives. The Coast Guard is a group of men and women who do that everyday on the waters. Water cannot be controlled. They do search and rescue on those uncontrollable waters. The Finest Hours is based on a true story. This movie was intense. It had me at the edge of my seat. That 3D though!!! It was an emotional roller coaster ride. I think I held my breath throughout most of the movie. Grab your family and head to the movies to watch this thriller. You will not be disappointed. THE FINEST HOURS storms into theatres everywhere today! This month I have been learning a lot of different things about how to live a healthy life. I am learning how to use all the things I have learned over the years to help me in this journey. I have always heard about serving sizes but never paid attention to it. 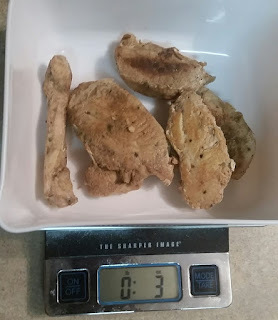 I would think if it comes individual size that that would be my individual portion but I was wrong. This is a big mistake that I make all the time. 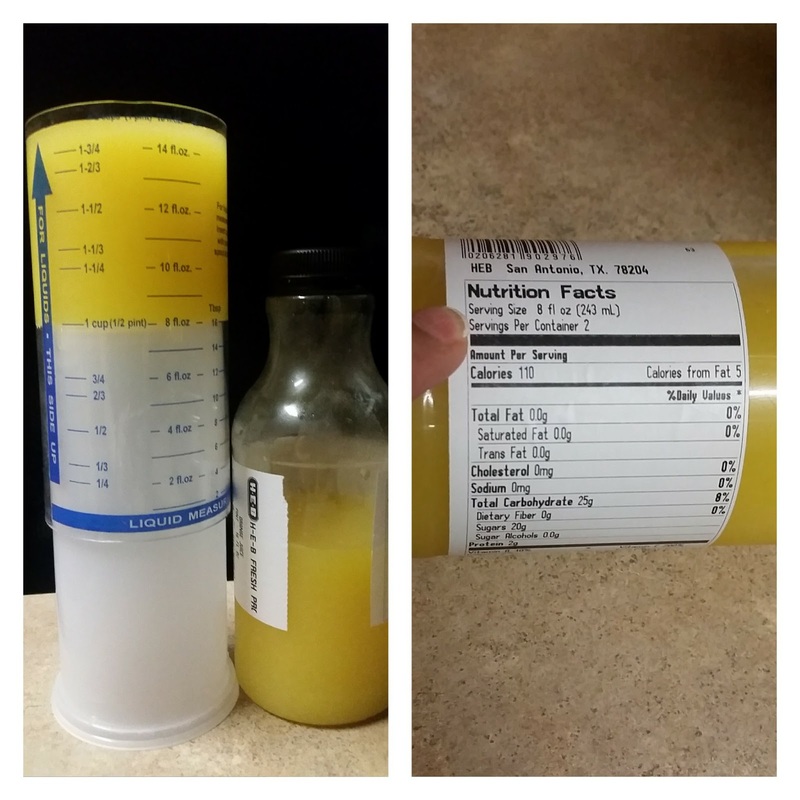 I grab a juice or drink and never have looked at the serving size or portion. 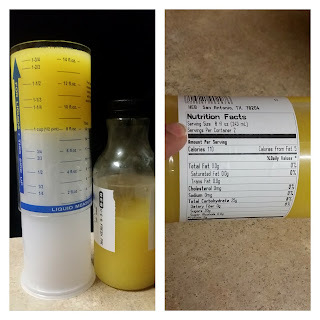 This orange juice has 2 servings per container. I would normally chug this down in 1 serving for breakfast. Sometimes we eat at different times. Most days my kids and husband have already eaten dinner by the time I get home. So I end up cooking something for myself. One dish I make is over easy eggs with black beans. 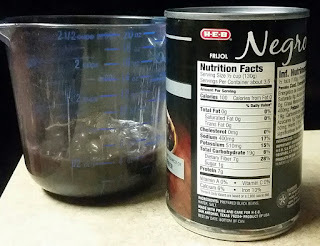 The mistake I make is making the entire can of beans. No, I do not eat it all. But I do not measure it out by serving size. This can serves 3.5 servings. That is great when I am cooking for the family but not when I am cooking for 1. Do you check the servings? What serving has shocked you the most? ***Disclosure-I was invited to a luncheon at Benjy's to get a sneak preview of a new show. All opinions stated are my own based on my personal experience. 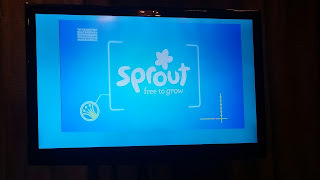 Do your kids watch Sprout? 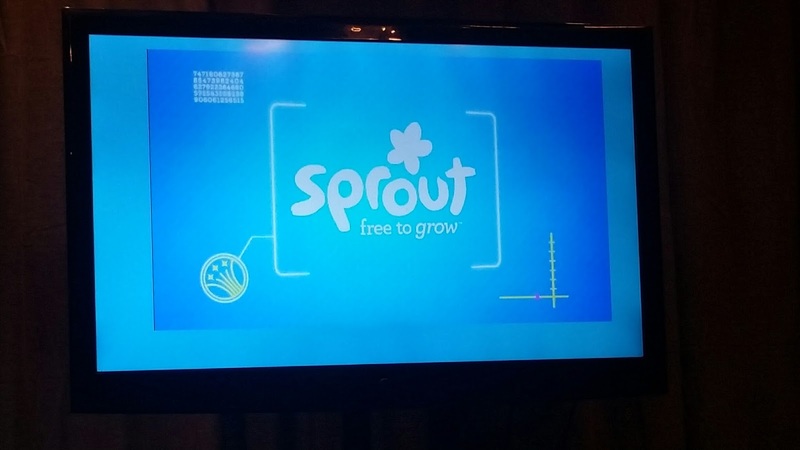 Sprout is a 24-hour preschool network. Their programming is different then other networks. They are launching FLOOGALS a new original series created for kids ages 2-6. FLOOGALS follows the adventures of three exuberantly inquisitive aliens exploring Planet Earth. Every day an exciting mission of experimentation, learning, and discovery awaits Captain Fleeker, First Officer Flo, and Junior Boomer as they explore the human way of life. FLOOGALS follows the aliens’ hilarious antics as they learn about the oddities of the world, offering an unexpected and fun perspective on everyday life. Each episode features the Floogals on a mission of discovery, using gadgets and teamwork to learn about this new planet. The show features vibrant CGI animation alongside live action, and captures Earth from the perspective of these pocket-sized creatures. FLOOGALS encourages curiosity while grounding the excitement of exploration in the realities of a child’s world. Each character has their own personalities. -Captain Fleeker is a seeker of any open door to adventure. -First Officer Flo is a collector of clues and explorer of animals, water and more. -Junior Boomer, the tiniest Floogal who likes to dream big and has an eager eye to discover the “hooman” creatures living on Earth. FLOOGALS encourages preschoolers to “floogal” their own world—to explore, observe, and view things from a different perspective. 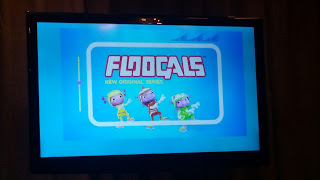 FLOOGALS premieres on Sprout today at 8pm ET/5pm PT. 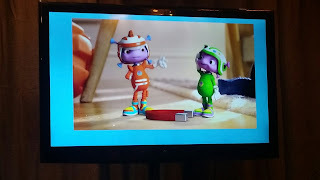 To learn more about FLOOGALS and Sprout’s original programming, visit www.SproutOnline.com. ***Disclosure-I was invited to attend an advance screening. All opinions stated are my own based on my personal experience. Imagine aliens taking over the world. What would you do? Are you ready? Synopsis: In the new film The 5th Wave, four waves of increasingly deadly attacks have left most of Earth decimated. Against a backdrop of fear and distrust, Cassie (Chloë Grace Moretz) is on the run, desperately trying to save her younger brother. As she prepares for the inevitable and lethal 5th wave, Cassie teams up with a young man who may become her final hope - if she can only trust him. At first I thought this was going to be the typical alien movie, but then the action got me reeled in from the beginning. This movie is a nail biting thriller. It is rated PG-13. It was a good movie to share with my teen. He enjoyed the movie just as much or maybe just a little more than me. It was INTENSE!!! Disasters will make the good, the bad, and the ugly come out in people. You never know how you will react. 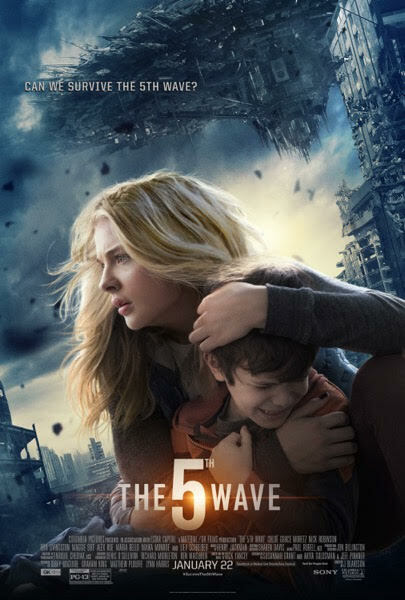 Find out what happens in the 5th wave. It comes out today. Grab your family and head to the movies! Watch the new The Little Prince trailer from Paramount Pictures. Coming to theaters March 18, 2016! Scrat is back at it....that darn acorn. 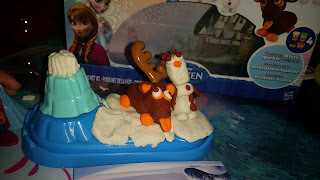 SYNOPSIS-Scrat’s epic pursuit of the elusive acorn catapults him into the universe where he accidentally sets off a series of cosmic events that transform and threaten the Ice Age World. To save themselves, Sid, Manny, Diego, and the rest of the herd must leave their home and embark on a quest full of comedy and adventure, traveling to exotic new lands and encountering a host of colorful new characters. ICE AGE: COLLISION COURSE, opening in theaters everywhere July 22, 2016. I am committed to living a healthy lifestyle. Living a healthy lifestyle is all about choices. Choosing good today will help you live a healthier tomorrow . 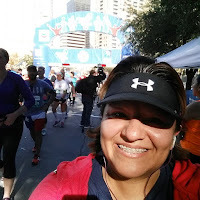 I will be sharing with you things that are helping me continue to live a healthy lifestyle. One thing I have shared with you previously is that I use several apps, if you missed it, click here to read. MyFitnessPal is helping me continue to keep track of my food. I will be the first to admit I hate counting calories. Since I am starting over this year, I going back to the basics. Counting calories can only work if you record everything you eat. Good or bad. It keeps you conscious of how many calories are in food. You can set a daily calorie intake goal for yourself. It makes you think twice about what you put in your mouth. Did you know a little itty bitty Hershey's kiss is 22 calories? My daily calorie goal is 1200 calories. I am back to eating 5 to 6 meals a day. Remember smaller meals to keep your body fueled. I am also tracking my water intake. We have decided less eating out and more cooking at home. 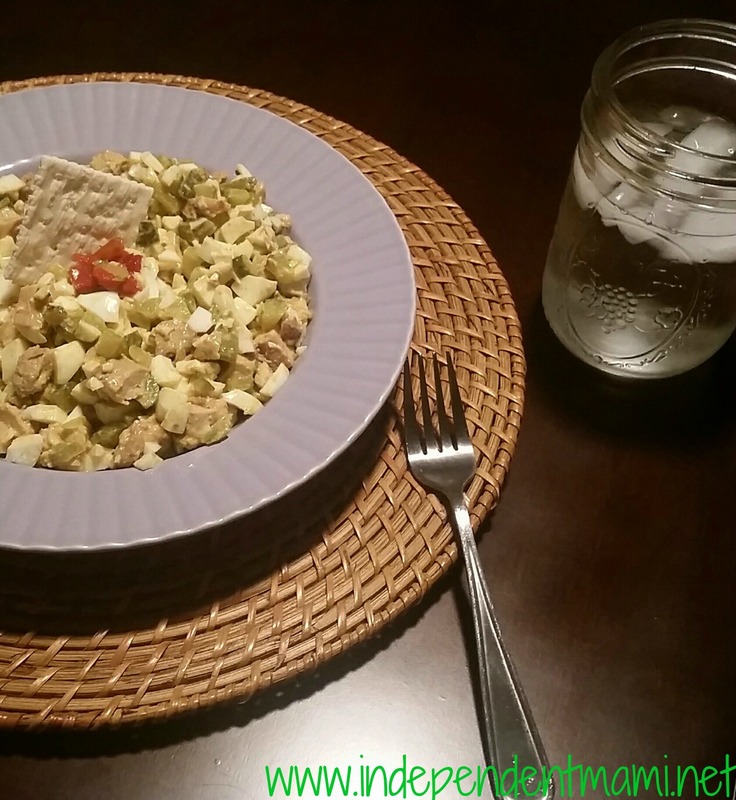 Today I am sharing my chicken salad recipe. I have made chicken salad before but never have I counted the actual calories as I am adding ingredients. These are normally the ingredients I use with some tweeks. 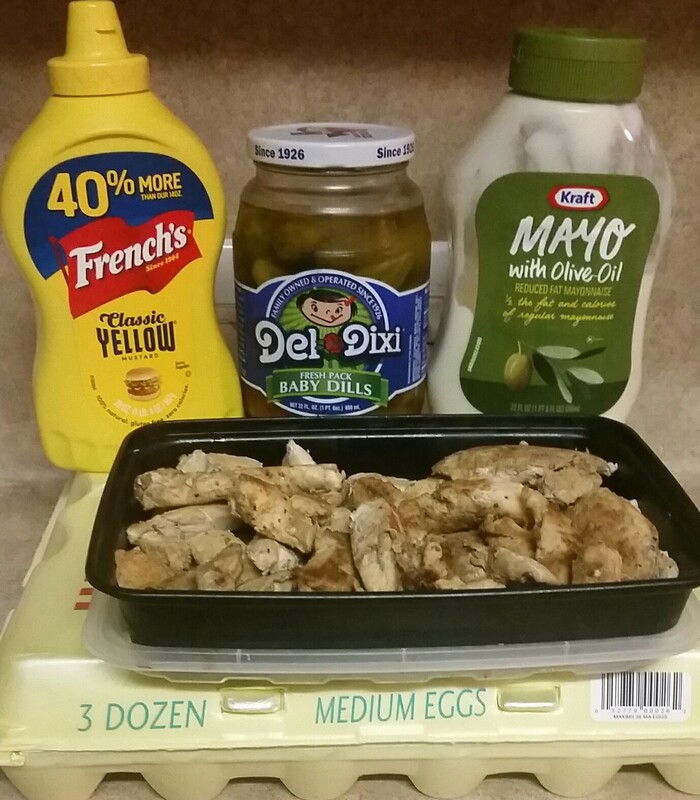 I used the mayo with olive oil because it is less calories. I normally use the entire egg when I am making chicken salad for the entire family but when I make it for me, I only use the egg whites. 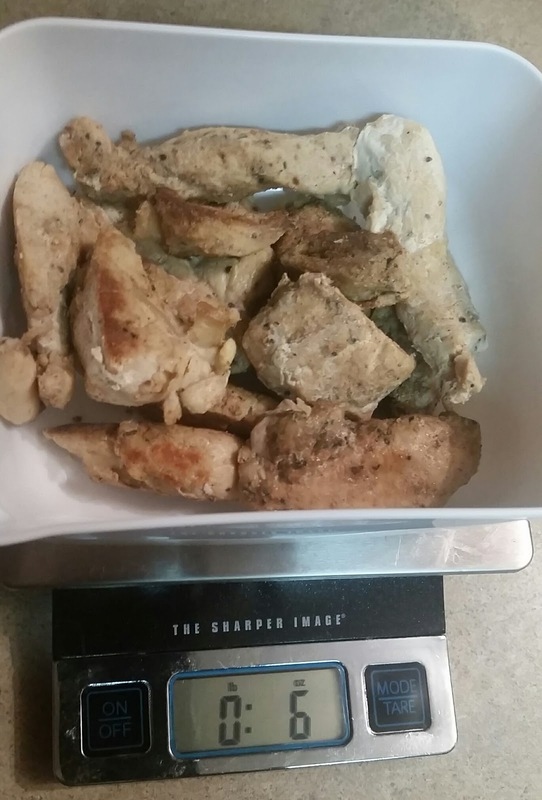 I never weigh my chicken only when I meal prep. 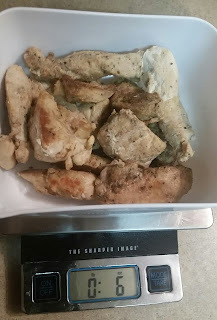 I weighed out 3 oz of chicken and it looked like a little bit of food and since I still had calories available, I went with 6 oz of chicken. I also want to be full and not want to sneak to the kitchen and do some midnight snacking. 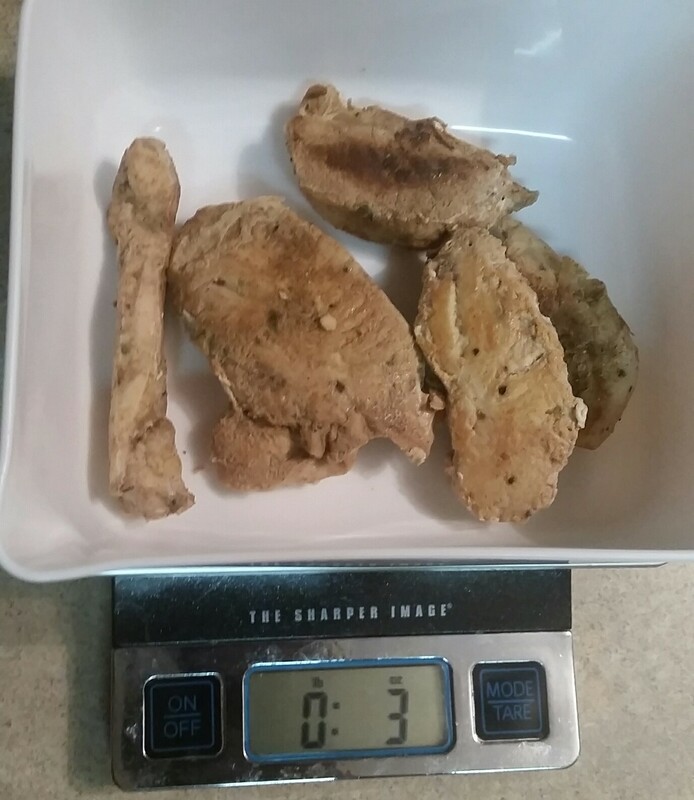 The chicken I had previously made for another dish and had left over. So I just placed it in a plastic container to use for other meals. I seasoned it with season all and grilled it on the griddle. I like to buy the family pack of chicken breast. Cook it and cut it up to use for several meals. Back to the chicken salad. Boil the eggs. Take out the yolk, yellow stuff. Chop the egg whites into small pieces. Cube the chicken. Get your pickles and dice them. 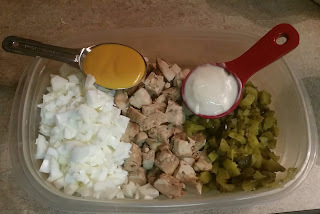 You will need a measuring spoon for the mayo and mustard. Add all ingredients in a bowl or dish to mix together. This is a personal serving for myself. I knew how many calories I could eat for dinner and I wanted to stay on track. You can prepare this for lunch and pack it with you in a plastic container. I did not think that far in advance this week. 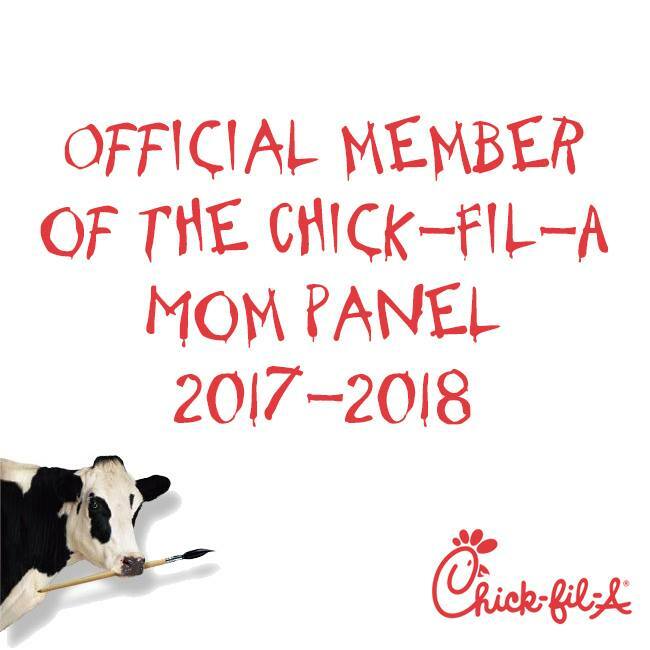 I did not meal prep any meals either. Dinner decisions can be the hardest. When you are hungry, everything looks good. I told my husband that this is why people choose to get fast food. It took me at least 20 mins to prepare this and remember, my chicken was already cooked and ready to go. So I recommend you prepare this before you get hungry and not when you are starving, like I was. Do you have a recipe you can share? Under 400 calories? Have you ever tried to calorie count? I have been so busy. Some days I need caffeine to stay awake. There are not enough hours in my days. Trying to balance my family, work, and my health. All work and no play you say? Lacking energy, tired? 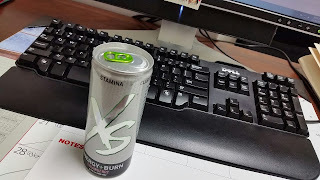 I received a pack of XS® Energy + Burn - Strawberry. In my house what is in the fridge is game for anyone, so me and my guys put XS to the test. We each have busy schedules. Long hours at work and school, and trying to fit exercise in as well. -125 mg of Essentra® to help the body adapt to stress and deliver mental clarity. -150 mg of WellTrim® iG (African Mango Seed Extract) to help the body feel fuller, longer and ignite the burn. -A proprietary blend of herbs and vitamins for a boost of positive energy. 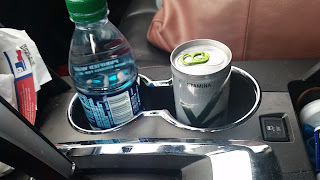 I liked that it helped give me energy for my day without the sugar fix. XS Energy Burn is only 10 calories and total carbs are only 2 grams. I liked the strawberry flavor. I have tried other energy drinks and they have made me sick. One even sent my heart into a soar, I thought I was dying. XS Energy + Burn helped us get through some though days. 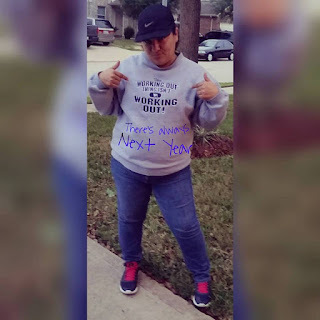 This is how I ended 2015....the workout thing was not working out for me. 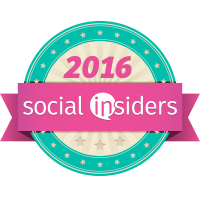 There was so much going on but I believe that now I am ready to try this again in 2016. I am ready to be successful. I understand how life goes and how busy we get. I am ready to hit the reset button like many others on January 1st. 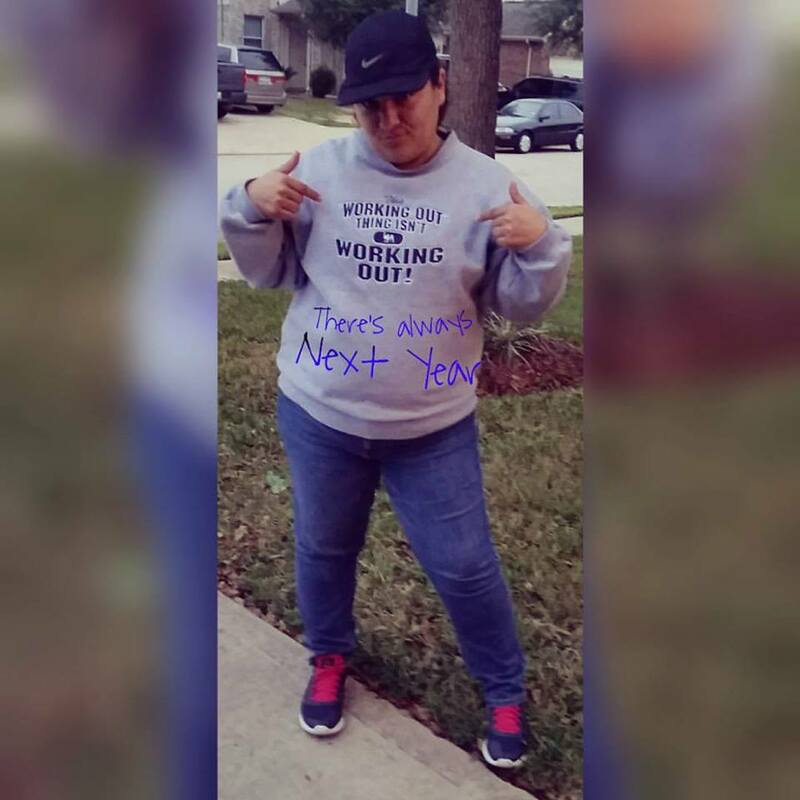 I am ready to recommit myself to ME. Being healthy is a lifestyle change. I am human and like many we need to set some goals. 1) Goal-I am setting a goal I can reach. 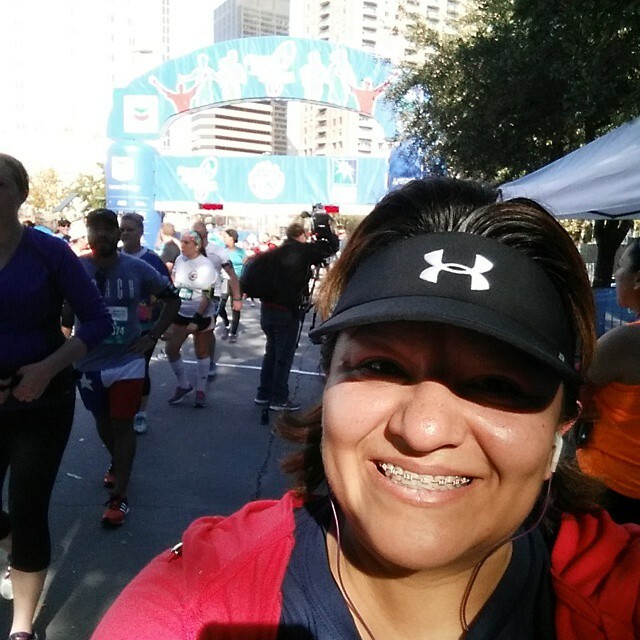 This year I am not running marathons. I am trying to get back on the pavement. No matter what is going on I want to run at least 365 miles this year. Broken down, that is at least 1 mile a day. I plan to walk 10,000 steps every day. 2) Balance-Family -vs-Work. I have no secrets for you. All I can say is that I have an awesome husband that helps keep me balanced. This year I had a lot going on and balance was kinda one sided but it is has started to balance the right way now. All I can continue to do is keep trying to find balance. 3) Focus-I am going to use the 80 20 Rule. While my life may be falling apart, I cannot change or solve 100% of my problems. I have spend past years trying to fight a fight I have lost. A couple of years ago my life really fell apart more than ever and I never thought I was going to survive. Though I have more support than ever, things really hit me hard and I really went there. The place of no return. I lost total focus in the most important things. This year I did work on focus and the 80 20 rule really did help. Someone special to me kept telling me chores can wait, life moments will pass us by. So while I can't fix everything, I will start to focus where I can. Focus my energy where I can and will make a difference. What will you be working on this year? How will you achieve it? Let's help each other.